The best part of being a scientist is when you discover something new and get to share your findings with the rest of the world. We are ecosystem ecologists working in drylands, and we want to understand how climate change will affect ecosystems and their ability to meet human needs. Climate change will affect drylands primarily through changes in rainfall, and there will be more prolonged droughts and unseen deluges. How will extreme drought and wet periods affect plant cycles of growth? Our study system resides in the northern Chihuahuan Desert, a semi-arid grassland dominated by black grama perennial grass. The research we do uses rainout shelters that exclude 80% of the rainfall from the plants below them and irrigation systems that deliver this 80% of rainfall to other plots [image 1]. To us, the best time of year is just after the summer monsoon season ends, when we get to identify all of the plants in our study plots, and when we analyze the effects of our precipitation treatments on plant cover, phenology, and peak photosynthetic capacity. This time of year is beautiful in the Chihuahuan Desert. A normally crispy, gray landscape is teeming with life. Grasses and woody shrubs are lush and green, the annual flowers bloom with rich colors, and the soil is a wonderful rusty red-orange [image 2]. ​Scientists understand the urgency of excellent scientific communication by pursuing creative writing, non-scientific publications, artwork, graphic design, and other mediums. Yet, the interface of art and science has seemed to rest comfortably in Stage 6 of the scientific method, the conclusions. 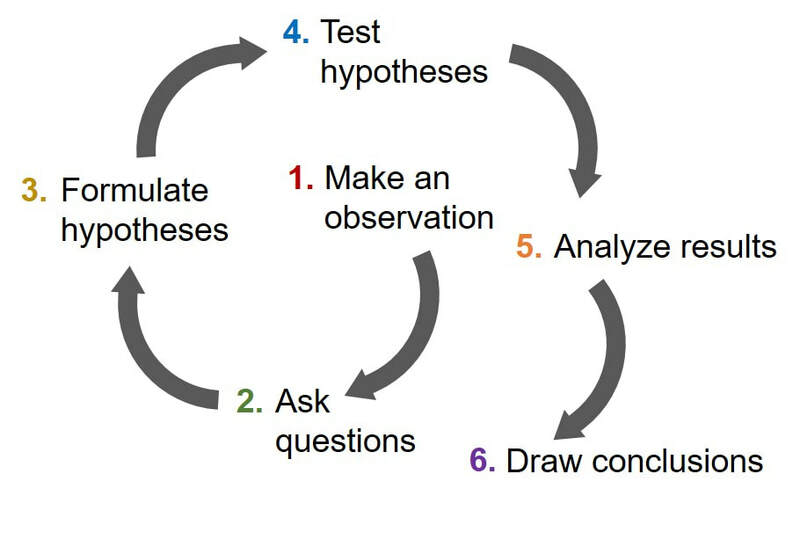 We asked what this process may look like with art seamlessly integrated individually or holistically in steps 1-5 and 6 and how art could push scientists to think differently and more deeply about their own research. We started by exploring art in the scientific method ourselves; we used oil painting as an alternate tool to approach data in steps 4-6, a step towards our vision of the artistic scientific method. 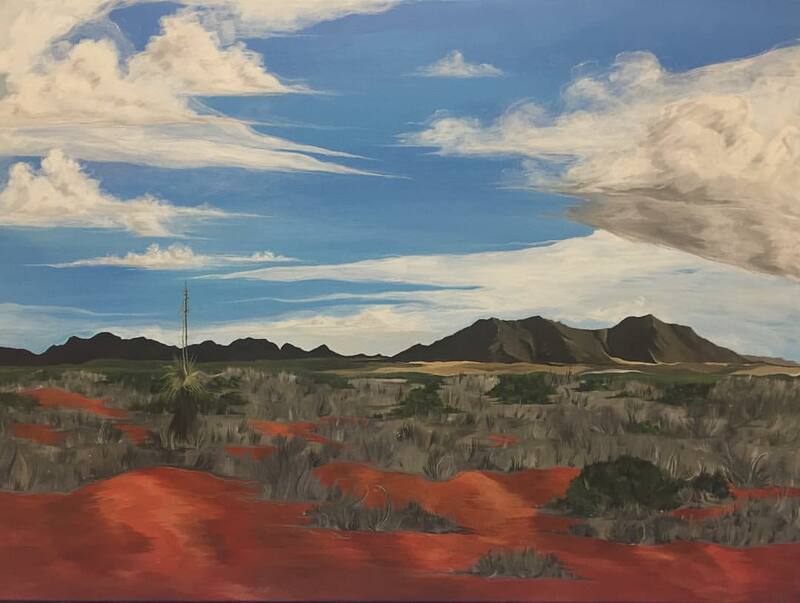 This painting portrays a multi-year project that examined the effects of rainfall manipulation on plant cover and greenness cycles in a Chihuahuan Desert grassland [images 4, 5]. Because these data were collected over several years of labor-intensive work with the aggregated help, innovation, and passion of several minds, we wanted to incorporate a piece of equipment that we use to construct these large-scale rainfall manipulation experiments in the field. The plastic ‘shingles’ overlaying each panel are used to intercept rainfall in our experimental drought plots. Affixing 18 shingles parallel and at an angle, comparable to a roof, imposes drought over a 2.5 m x 2.5 m plot of land. This design intercepts 80% of the rainfall to the plants below. 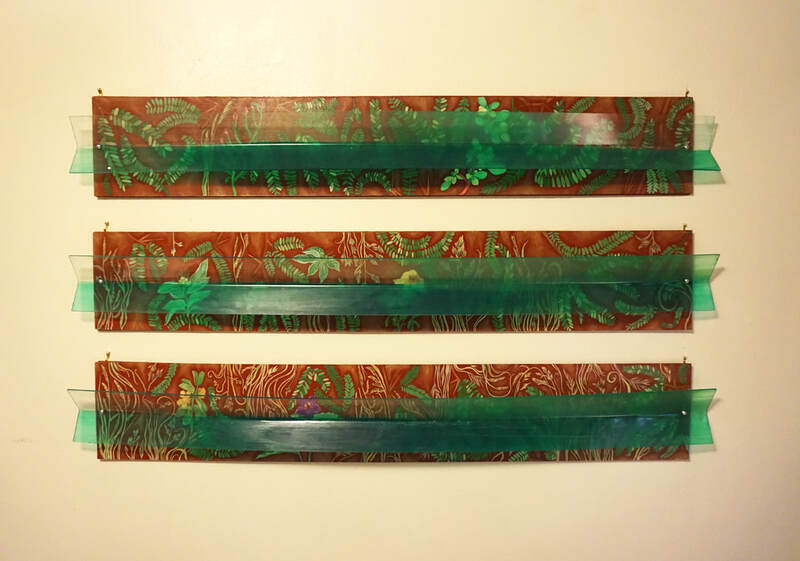 The percent cover of vegetation types painted on each panel accurately portrays percent plant cover data for each rainfall manipulation treatment, where the top panel represents drought, middle represents control, and bottom represents irrigated. The goal was to allow viewers to interpret the response of groups of plant visually without us having to provide complex genus and species names. Can you guess what kind of plant each might be in this painting (grass, shrub, or flower)? Image 4. Artwork by Courtney Currier. Image courtesy of the authors. Image 5. Artwork by Courtney Currier. Image courtesy of the authors. ​Data displayed for plant greenness overlays each panel on the acrylic shingles. The greenness data is temporal, represented by the green gradient, which is viewed left to right through the course of the monsoon season in New Mexico (April - October). The intensity of greenness through time for perennial grasses is painted on the top portion of each shingle and for perennial shrubs on the bottom portion. What do you notice about grass greenness in the drought treatment? In the process of communicating results of our science in the form of our painting, we came to new insights. We found that the amount of rainfall affected greenness of plants. However, did it affect the intensity of the greenness or the duration of the greenness? Did plants become greener in wet years? Alternatively, did the greenness last longer into the fall? Did shrubs and grasses respond similarly? We started this project in step 6, communicating our results, and landed in step 2 proposing new questions and designing new experiments. Our exercise shows that art can be a beneficial pathway for scientists to better understand their research and elucidate the story within it. This experience allowed us to view our data in a new, highly visualized light. 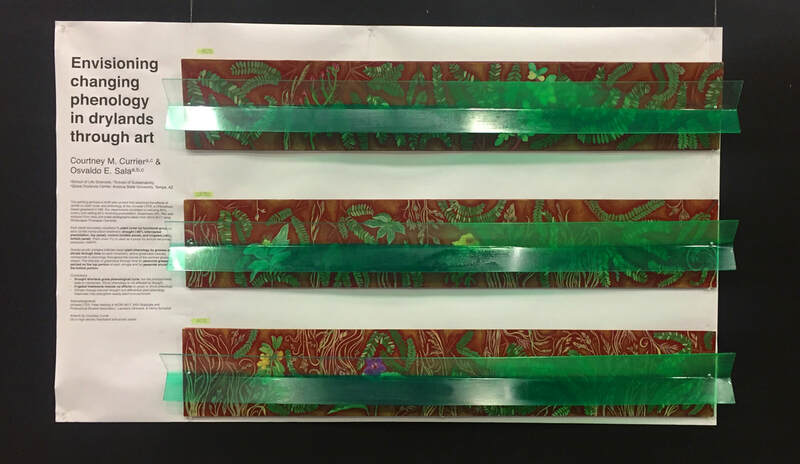 We became very well acquainted with our data because we had to understand exactly how to translate numbers into a certain intensity or translucence of greenness in the painting. The impact of this idea also reached several thousand ecologists. When we took our painting to present at the Ecological Society of America annual meeting in Portland, OR, we were unsure about how it would be received in lieu of the traditional paper poster [image 6, optional]. We provided minimal text and only few conclusions while the rest of the interpretation and extrapolation was up to the viewer. We were amazed at the variety of responses we received. Some scientists attending were curious about our artistic approach, how exactly we systematically translated data into painting. Others spoke about the pure research as if the painting before them were a normal graphical encounter. This was a particularly positive response to receive: that scientists could still interpret the data and talk science, regardless of the form or medium before them. A third group of scientists were passionate about expanding this idea even further. They asked: how can scientists use art to benefit their science? Is it just through science communication, or can we incorporate art into other parts of the scientific method as well? What can we learn from art to improve our modes of discovery, experimentation, and dissemination? Image 6. Artwork by Courtney Currier. Image courtesy of the authors. Rather than employing the skills of artists when the science is complete, our next steps are to search for alternative visions where artists and scientists work together from the beginning to create foundational, novel works that equally convey the beauty and nuances of each field. Can we merge the scientific and artistic methods into one seamlessly integrated, alternative method with the common goal of addressing societal and global challenges? Some examples of global issues may include food security, climate change, overpopulation, or social justice issues. Sharing common goals and addressing these challenges in a truly transdisciplinary light may be the innovation thatn can push both fields beyond their historic boundaries and discover unique solutions to current issues. 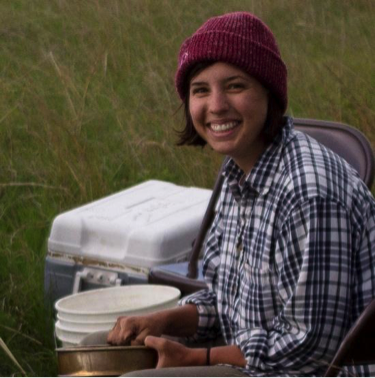 ​Courtney Currier is a PhD student focusing broadly on ecosystem ecology at Arizona State University. She works in dryland systems conducting precipitation manipulation experiments. Her research interests include understanding nutrient cycling in dryland systems and plant phenological cycles in response to global change drivers. 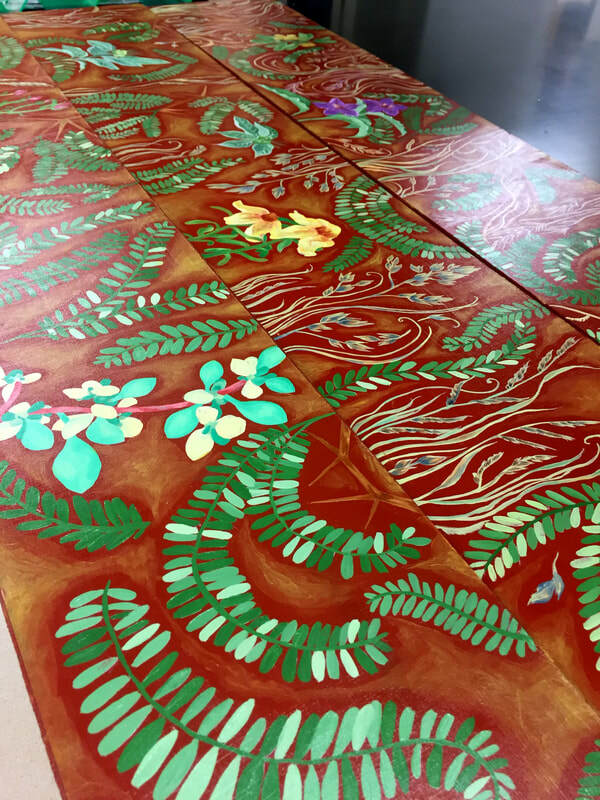 Because of her desire to understand ecosystem processes and the transcendental connection to the landscape in which she works, she also translates ecological data and concepts into paintings and volunteers her talents drawing scientific illustrations for education initiatives. 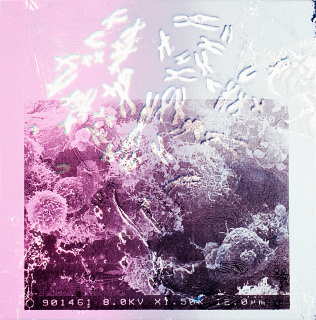 She hopes that her artwork can inspire other scientists to think creatively about scientific design and dissemination. 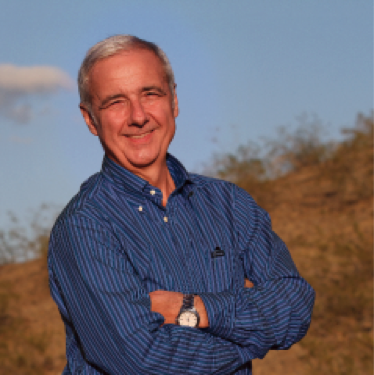 ​Osvaldo Sala is the Julie A. Wrigley Chair, Foundation Professor, and founding Director of the Global Drylands Center at Arizona State University. His research topics include responses of arid ecosystems to global changes and consequences on their ability to provide ecosystem services. He employs a wide variety of tools; especially synthesis, manipulative field experiments, and simulation modeling. He has worked in the Patagonian steppe, annual grasslands of California, steppes of Colorado and deserts of Southern Africa and currently he has experiments in the Chihuahuan Desert in New Mexico. His work is reflected in more than 200 peer-reviewed publications and several edited books.